Having a keen eye for detail and strong analytic skills is the key to becoming a good detective. You need to work with the right strategy. The best detectives are ruthless at collecting, analyzing and deducing from information. It brings forth the importance of gathering as much information and data as possible. 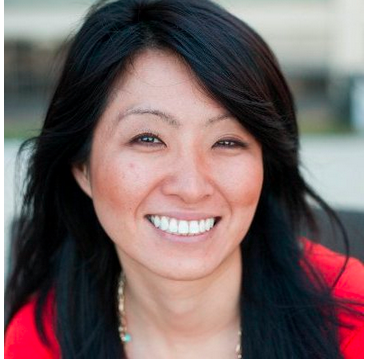 Proving the value of social selling is no different. In much of the same way, you need to watch for, track down, and piece together all of the sales activities that are delivering a concrete return. And with the right tools and techniques, you can easily connect the dots and uncover information previously unknown. If you’re serious about sales improvement, then tracking sales ROI is a must. With a little digging, you can uncover all of the information you need to prove the value of your social selling programs. 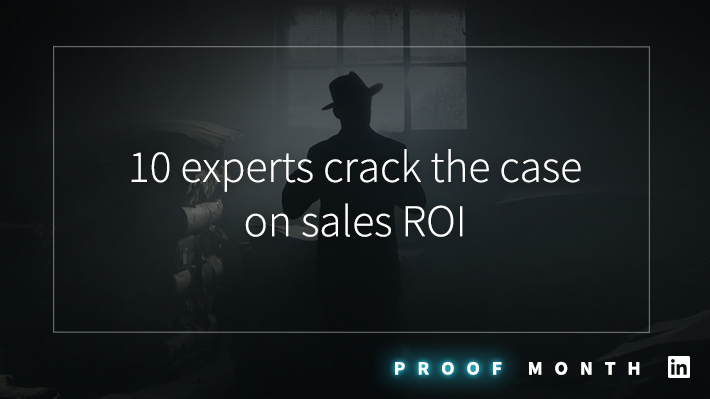 For more clues into how to grow your sales results, download our eBook, Proof Positive: How to Easily Measure and Maximize Sales ROI.